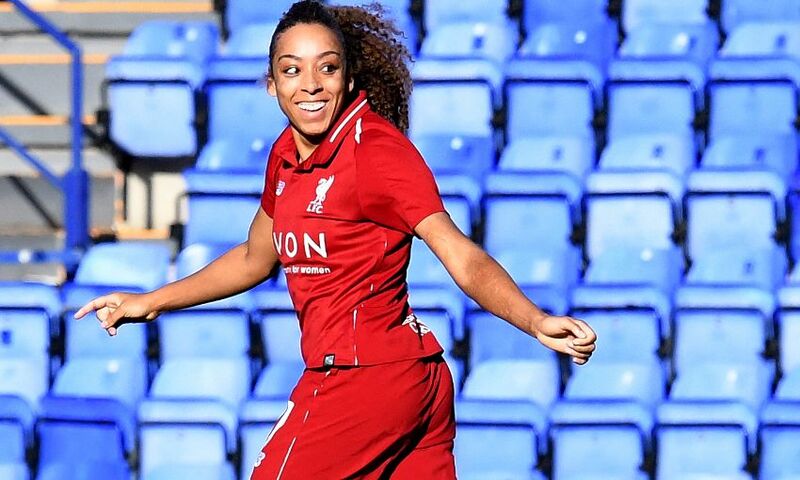 Liverpool FC Women secured a dramatic 2-1 win over Yeovil Town Ladies thanks to a late Jess Clarke goal, and you can watch extended highlights with our free video on LFCTV GO. It was a deserved victory for Chris Kirkland's side in the Women's Super League on Sunday, and the winning strike came three minutes from time. Clarke also provided an assist for the opening goal as her low cross was converted by Kirsty Linnett. Despite the away side drawing level, Clarke found the winner with a deflected effort. Click play below to watch the highlights.